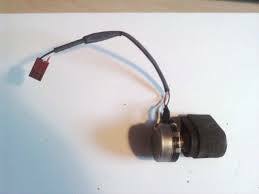 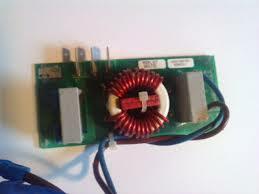 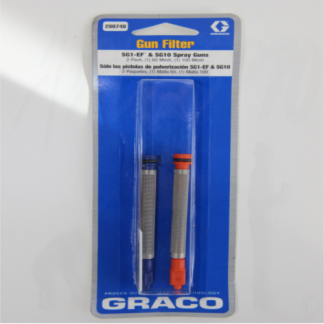 Used Graco Main Board Filter assembly for 1095 and 795 machines. 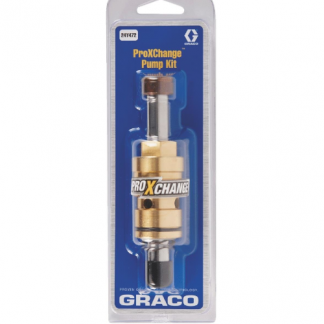 Get your Graco machine back in working order as soon as possible at a low price. 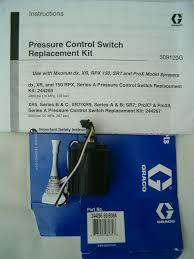 Tested by ourselves to ensure the best quality and reliability. 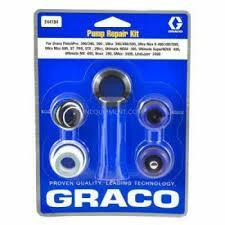 Graco 24Y472 or 24Y-472 ProXchange Pump Repair Kit - OEM.